and relieve tiredness. 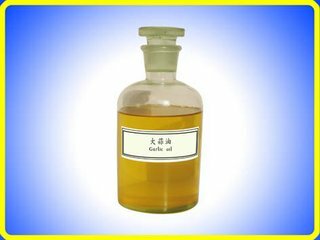 It is derived from Garlic by soybean oil as extracting medium. Appearance： A clear yellow to light yellow oil. Storage ：Store in a cool place protected from light in full. Shelf life ：24 months if sealed and stored properly.